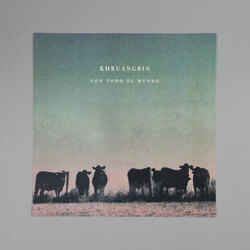 Khruangbin - Con Todo El Mundo + Christmas Time Is Here. Bleep. 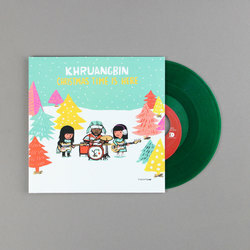 Christmas Time Is Here 7"
Con Todo El Mundo sees Khruangbin lifting inspiration from under-discovered funk and soul sounds of the Middle-East, particularly from Iran. Con Todo El Mundo is the sort of dazzling fuzz guitar and heavy drums mixtape that you wish someone would compile for you. 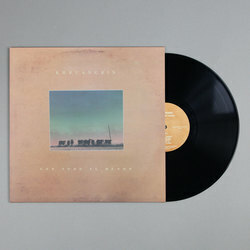 For us, it is undoubtedly 2018s most heady soundtrack of classic soul, dub and psychedelia.